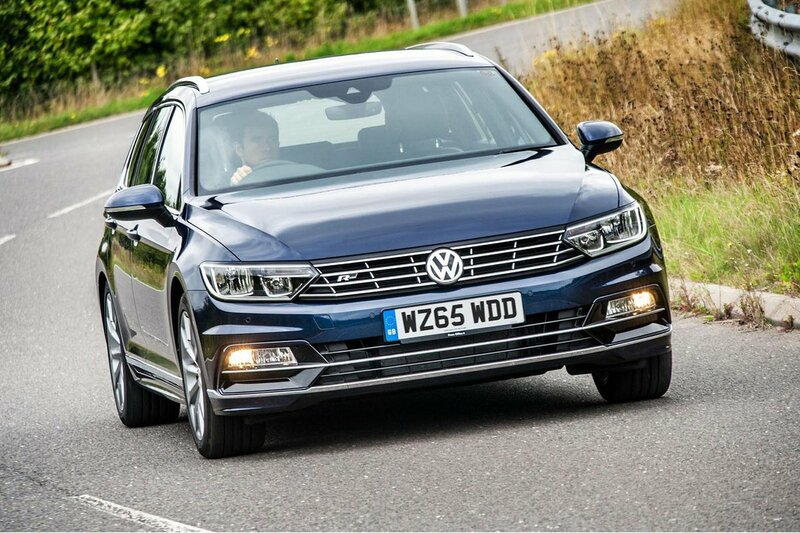 Volkswagen Passat Estate Running Costs, MPG, Economy, Reliability, Safety | What Car? 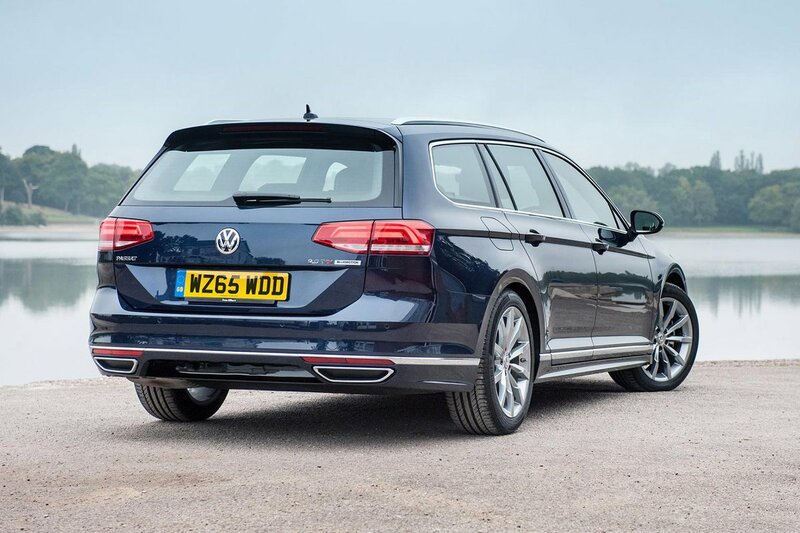 The Passat GTE Estate hybrid offers super-low company car tax, but even the regular diesels start with CO2 emissions from as low as 96g/km for the 1.6 Bluemotion. Just remember that the 1.4 TSI 125 is cheaper for benefit-in-kind tax when you take into account the diesel surcharge. The more powerful and more recommendable engines also provide competitive emissions to keep company car tax bills low, and fleet providers will find leasing costs very competitive. It’s also an appealing prospect for private buyers. Granted, list prices are expensive next to those of a Skoda Superb Estate or Ford Mondeo Estate, but resale values are expected to be higher and running costs should be extremely on the ball. Volkswagen also regularly offers low-interest finance and deposit contributions, so finance costs tend to be competitive. Fixed-cost servicing plans are available for two to four years and are worth adding given the reasonable cost and option to pay monthly. Fuel economy should also be good across the range and versions such as the 2.0 TDI 150 easily capable of returning 50mpg in the real world. Even S trim comes reasonably well equipped. But if you can go for the SE Business, this has the entry-level trim's 8.0in touchscreen, DAB radio, Bluetooth, alloy wheels, height-adjustable driver’s seat and variable lumbar support, then adds an enhanced infotainment with sat-nav, adaptive cruise control, auto lights and wipers and more safety kit. The off-road Alltrack model is a well-equipped stand-alone trim for the semi-rugged four-wheel-drive models and includes sat-nav, 18in alloy wheels, three-zone climate control, hill hold descent control and some fairly obvious, chunky exterior styling cues. 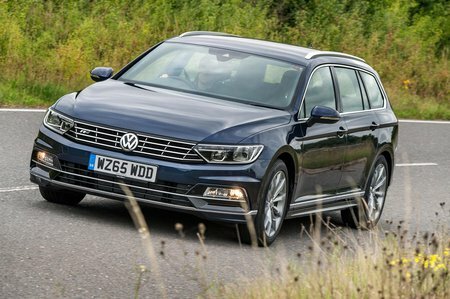 The Passat Estate didn’t perform very well in our latest reliability survey in relation to its rivals, while Volkswagen finished mid-table as a brand. So room for improvement there, then. And you only get a three-year/60,000-mile warranty as standard; this isn’t as good as Kia’s seven-year or Hyundai’s five-year cover. The Passat Estate received top marks in its Euro NCAP crash test, thanks in part to its nine airbags, including one for the driver’s knees and in each rear door. It also has a system to warn you if you might be getting tired while driving, hill hold assist, a pre-crash system that primes the brakes, tightens the seatbelts and closes the windows if it senses a collision is imminent, and an advanced stability control that aims to help prevent secondary collisions after an initial crash. Automatic emergency braking is standard on SE Business trim and upwards, together with a distance monitor that shows if you’re too close to the car in front. There’s also a broad range of optional safety systems, including lane-keep assist, blindspot warning, traffic sign recognition, automatic high-beam assist and even a system that helps reverse-park a trailer, although that comes as part of an expensive option pack.